As I reflect on 2016 and look forward to the New Year, I want to pause and thank the Arizona CPCU Society Chapter Members for giving me an opportunity to serve as Chapter President. Where did the time go? The Board knew that we would have a challenging year with Hawaii being selected as the location for the Annual Meeting. We far exceeded all expectations by having 270 New Designees representing the Arizona Chapter alone. 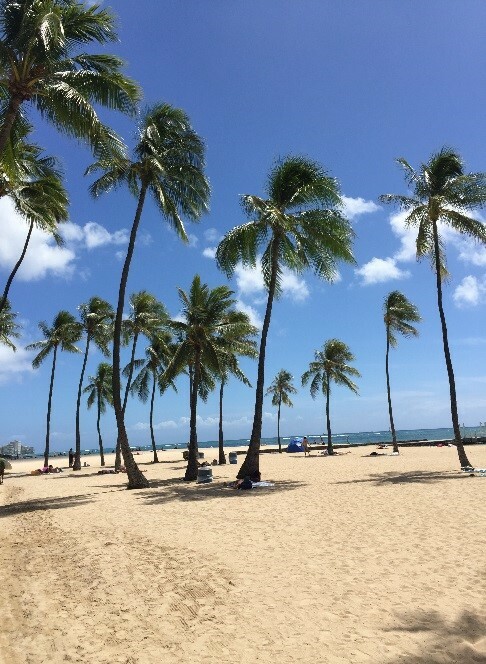 Did you attend the 2016 Annual Meeting in Honolulu Hawaii? Did you capture this once in a lifetime event by taking photos during the trip? If so, you can win a prize.